Ed Kovitz of Kovitz and Associates offers tips for those entrepreneurs looking to start up their business in the land and real estate appraisal industry. Tips include finding clients, generating profits, and the expertise necessary to succeed. 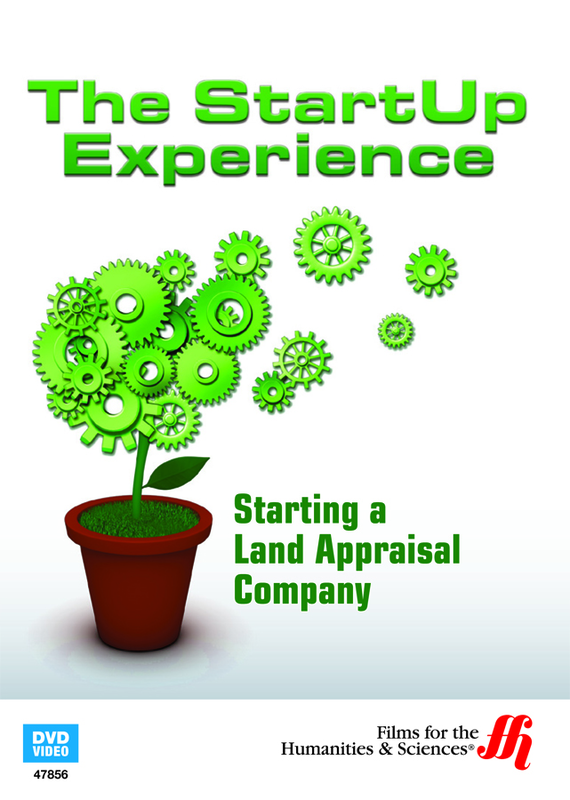 For would-be land appraisal entrepreneurs, this film offers tips and tricks of the business from Ed Kovitz, the founder of successful land appraisal company Kovitz and Associates. Kovitz's company has been in the land and real estate appraisal business since 1979, and his years in the industry as well as maintaining a start-up into something long-lasting can benefit those looking to form a company of their own. Kovitz takes the time to explain the various aspects that go into succeeding in the land and appraisal market. This includes making the right connections and fostering the right relationships, network building, finding and attracting clients, and developing and protecting repuation. Kovitz also discusses the ins and outs of operating in the field, including what credentials and experience would be required and what tactics will help a business, new or old, make money. This film has a 65 minute run time and is closed captioned for the hearing impaired.